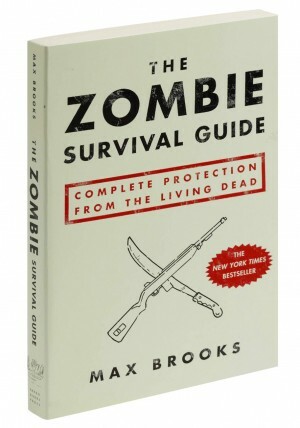 Ever feel at risk of joining the ranks of the un-dead? Use this all-purpose blank journal to help develop, .. 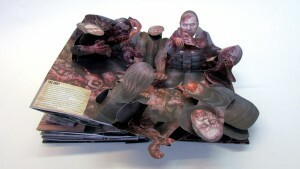 This stunning Pop-Up book from paper engineers David Hawcock and Becca Zerkin forms the perfect guide .. 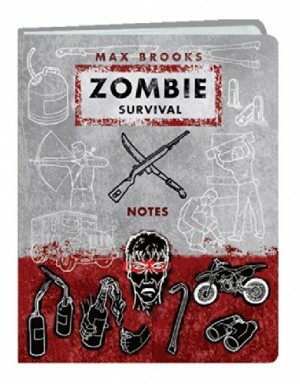 The Zombie Survival Guide is the only book you will ever need to survive the Zombie Apocalypse. Learn ..